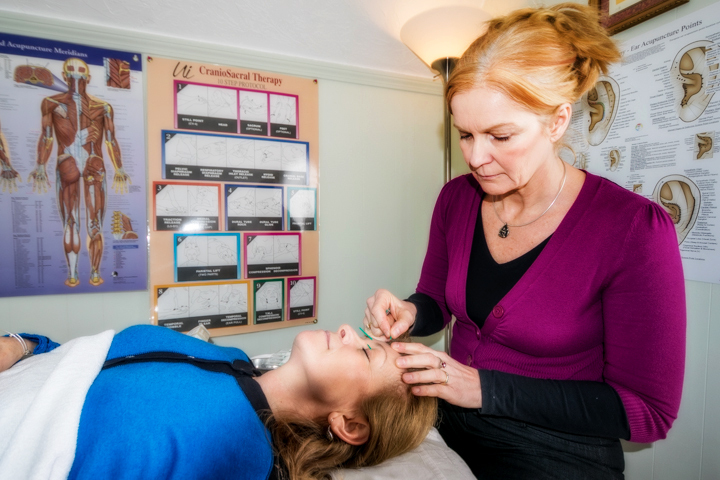 WHAT IS FACIAL REJUVENATION ACUPUNCTURE (FA)? 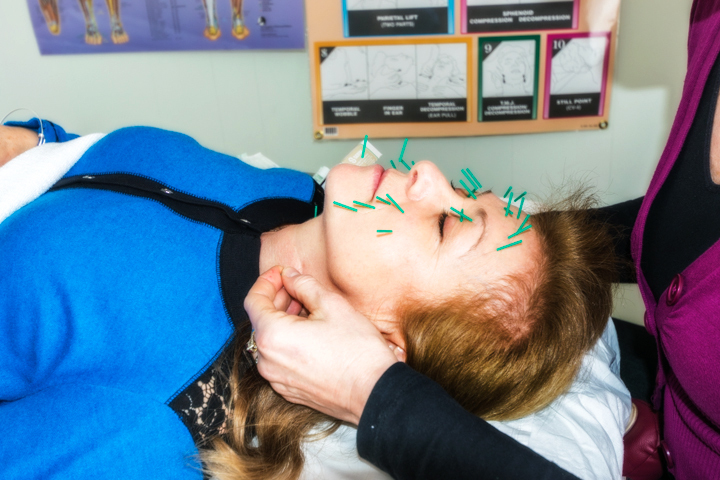 Facial acupuncture uses methods of Traditional Chinese Medicine (TCM) to manipulate the qi (chi) in acupuncture points of the face. 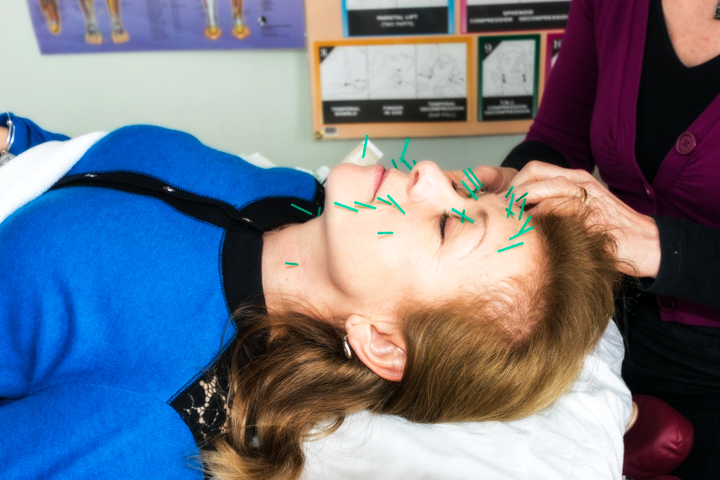 We insert hair thin acupuncture needles in the points of the face which stimulate flow of blood, qi and have healing properties on whole body. Face is a map of our body and while we get younger looking, we also get healthier and more balanced. 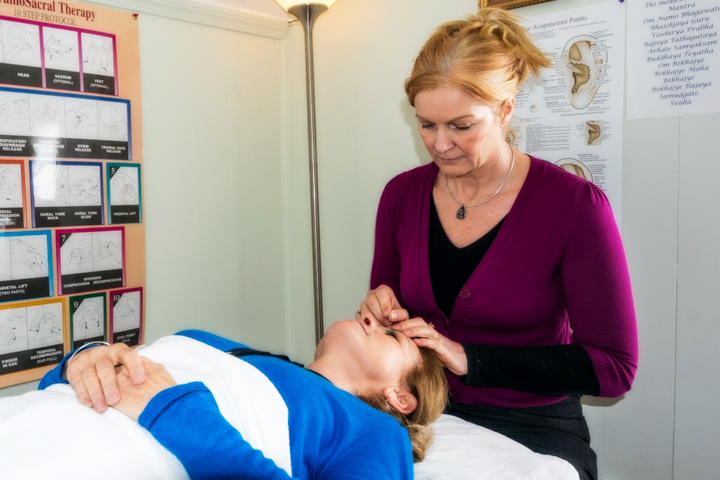 This method of facial rejuvenation is safe, natural and inexpensive alternative to other cosmetic procedures which use surgeries, injections and other unhealthy or invasive methods, and are expensive. We can also perform facial rejuvenation without needles, by using ELR method. Smoother, tighter skin which consequently reduces wrinkles and provides better mobility of facial muscles. Protection/improvement of droop of upper eyelids, reduction of face puffiness and/or puffiness of lower eyelids.